​What is a Common Denominator? 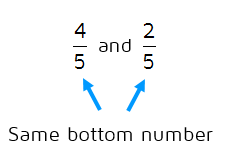 The denominator of a fraction is the number on the bottom. When we say that fractions have a common denominator, it means they have the same number on the bottom. The denominator of a fraction is the number of equal parts that the whole has been split into. When two fractions have a common denominator, that means both wholes have been divided into the same number of equal pieces and each piece is the same size. 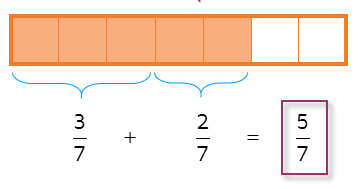 ​How Do You Add Fractions? In order to add fractions, the fractions must have a common denominator. We need the pieces of each fraction to be the same size to combine them together. Let's say we need to add 2/7 and 3/7 together. These two fractions have the same denominator, so the equal parts that the whole has been split into are the same size. Since the pieces are all the same size, we can add these two fractions together. We can add 2/7 to the 3/7 by filling in an additional 2 boxes in the diagram. We can see that this gives us a sum of 5/7. 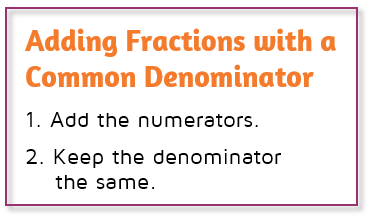 If you're adding two fractions with a common denominator, you can combine them together by adding the numerators together (the top numbers). The denominator will always stay the same because the size of the equal pieces does not change when you combine the two fractions together. For example, let's say you have 1/10 + 6/10. They have the same denominator, so they can be combined together. Add the numerators (1 + 6 = 7). Keep the denominator the same (the bottom number stays a 10). Remember, the denominator does not change because the sizes of the pieces stay the same. You're just counting up the total number of pieces between the two fractions. Want to see some more examples? Check out the short video below. Think you're ready to try adding fractions on your own? Click the START button below to try a practice quiz. 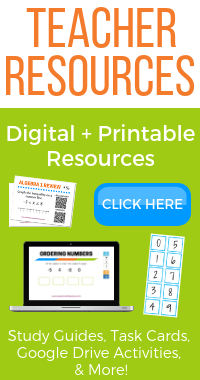 ​Ready to learn how to add or subtract fractions with different denominators? 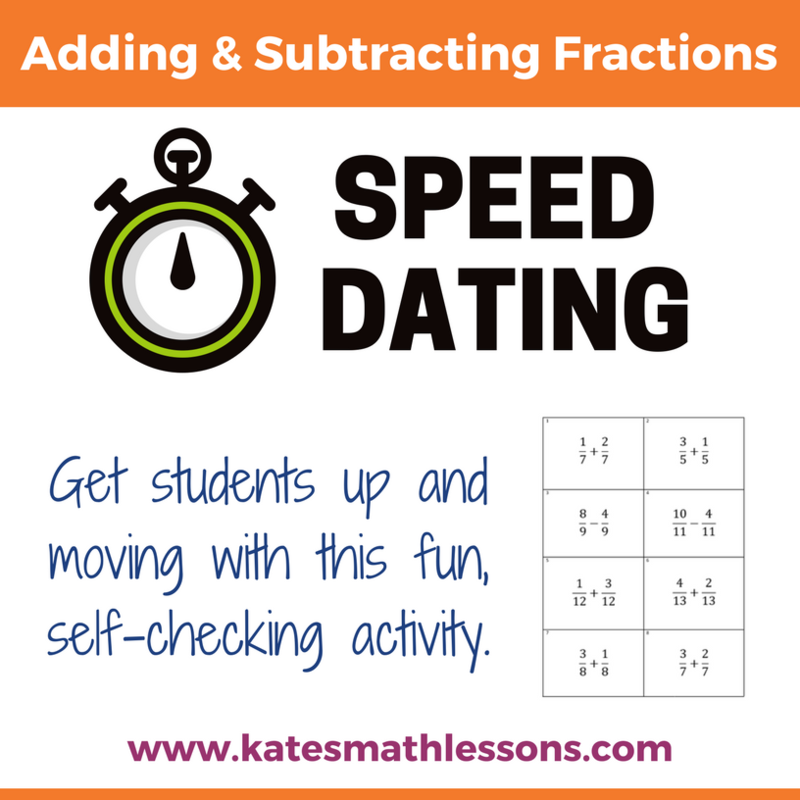 Want to learn how to multiply fractions or divide with fractions?